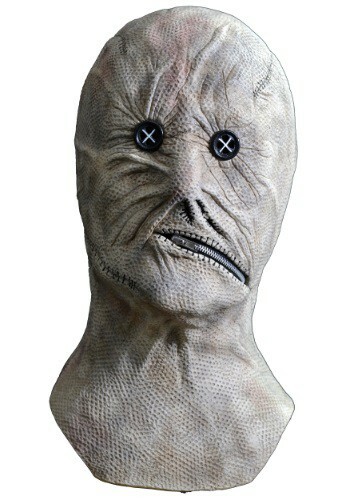 Wear this officially licensed Nightbreed Adult Dr. Decker Mask and become the murdering villain of the movie. 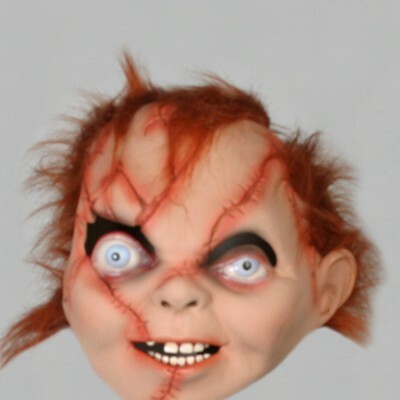 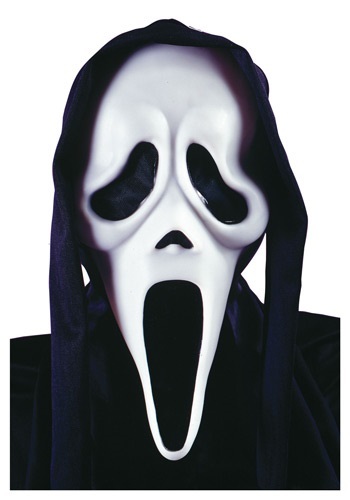 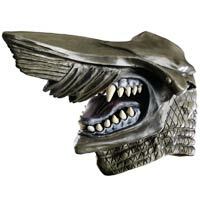 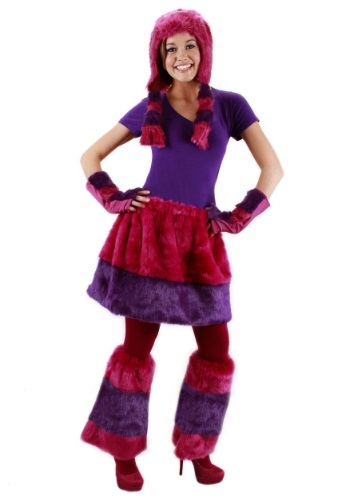 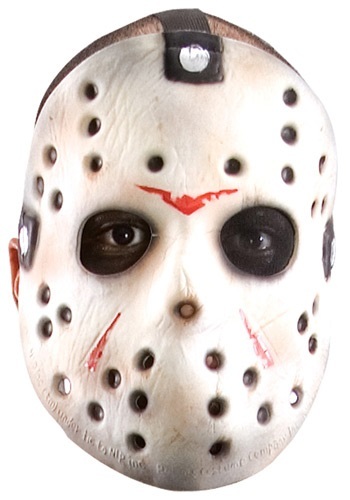 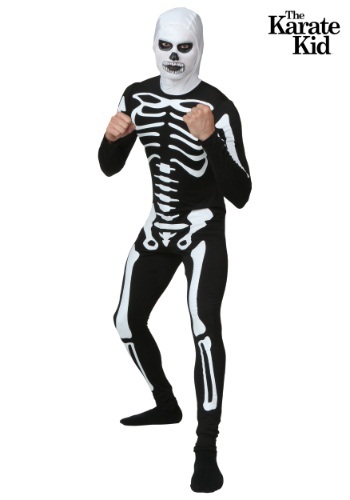 Categories: Adult Scary Costumes, Scary Masks, Scary Monster Costumes, Scary Movie Costumes. 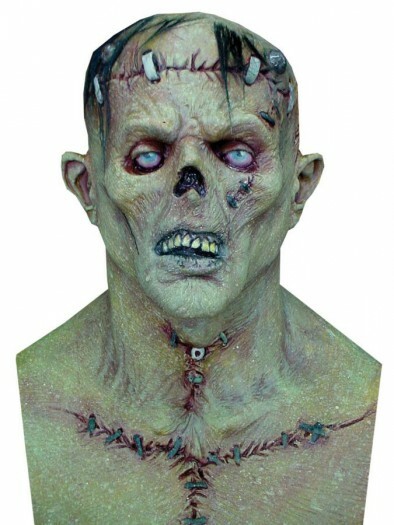 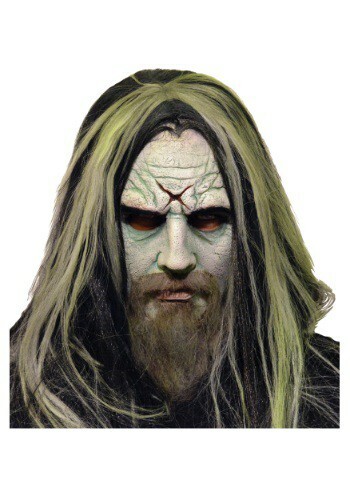 This officially licensed Nightbreed Adult Dr. Decker Mask will bring this monster from the movie to life. 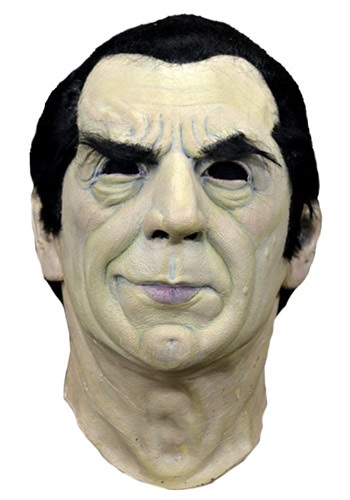 It is highly detailed to recreate the chilling appearance of Decker from the film. 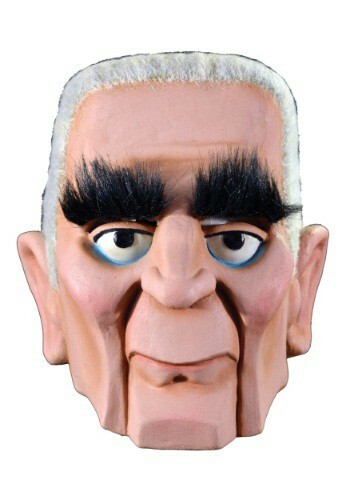 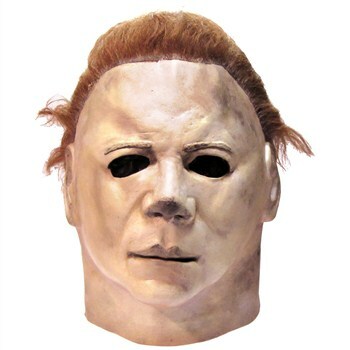 Even if you aren’t in the presence of any fans of this cult classic, you’ll still be completely terrifying in this mask!